From the author of The Girl in the Red Coat, we get another atmospheric read told through the POVs of mother and daughter. 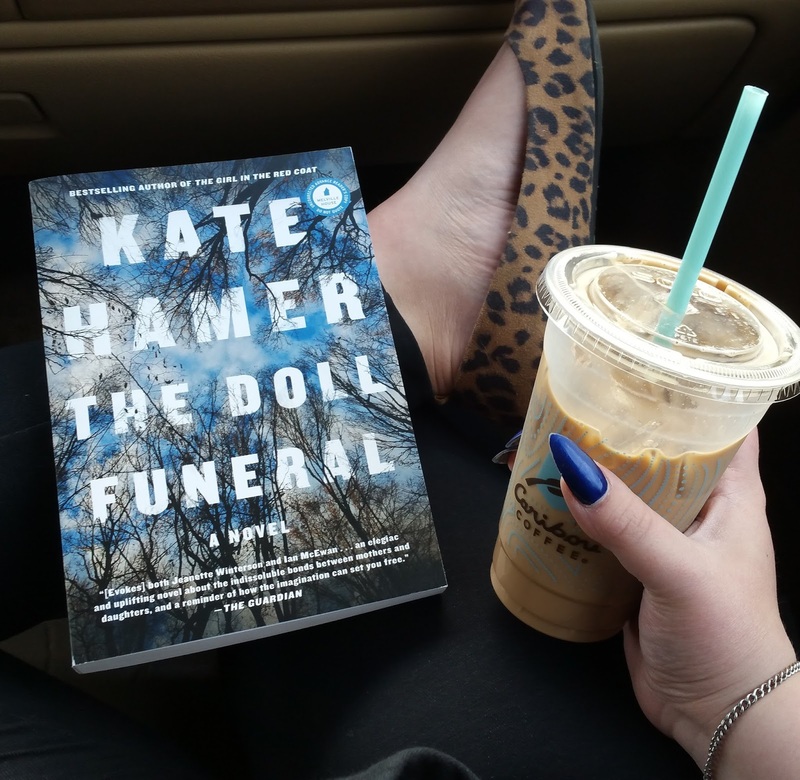 See what Jess, Sam and I thought of her newest novel, The Doll Funeral. Ruby finds out that she's adopted on her thirteenth birthday. Finally things make a little more sense and she's happy these "cold" parents don't truly belong to her. Now she embarks on a journey to find her real ones. Ruby's story is one stemming from a house of abuse, neglect and little love. A setting in a forest gives this book a fairy tale appeal but in a grim stature. 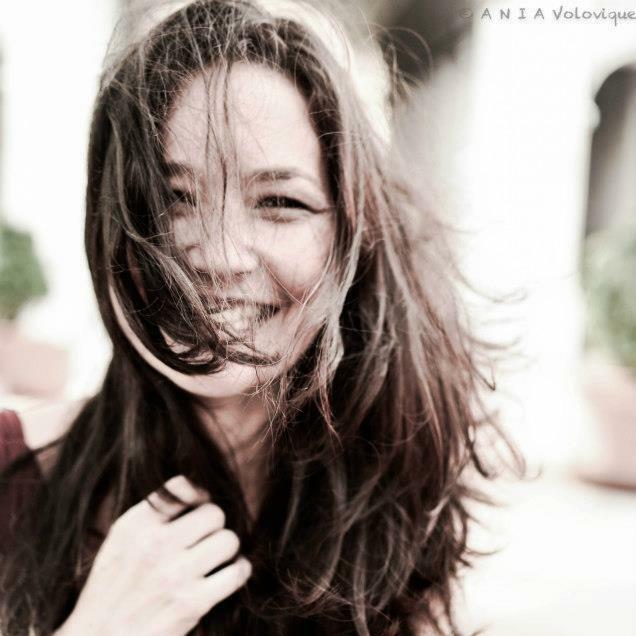 Set partly in 1983 in her quest to find her parents, we are also taken back to 1970 and through her real mother, Anna's eyes and her journey with Ruby and how Ruby ended up with someone else. Both Ruby and Anna have vivid imaginations and deal with their lives in extremely unique ways. Making up stories and/or living in their own fantasy worlds to cope with the real world situations they can't handle - Anna with trying to raise Ruby at such a young age and Anna just trying to find love in a family who finds her a burden. In her journey, Ruby finds some other children her age, living without parental supervision, squatting in an abandoned house. They become more family to her than she's ever know. But as she continues to stay there, she comes to some revelations that leave her wandering again. Luckily her Shadow is always with her. Who is this Shadow? Her imagination? A ghost? HER? The reader doesn't know. What's compelling about this book is that Kate Hamer is clearly a vivid and extraordinary writer. I love the world that she builds. I fell in love with The Girl in the Red Coat and wasn't surprised to find that this book is less a thriller and more an atmospheric telling of a girl's journey in a seemingly fantasy land that I could never tell was true or in her mind. I did find that the book seemed to jump drastically at times that became confusing for me to follow which took away from my reading at times. Did I love this book? No. Did I like it? Absolutely. Overall a beautifully written book about a mother and daughter's separate journeys to find each other. 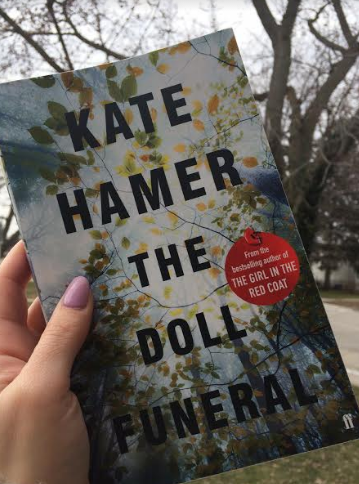 I had read Hamer's book THE GIRL IN THE RED COAT and loved it, so of course when I saw she had another one coming out, I had to grab a copy! THE DOLL FUNERAL is much different but her incredible and beautiful writing is still very much intact. While it claims to be a thriller/mystery, I'd have to say it's more a contemporary fiction with a small twist. Its 1983, and today is Ruby's 13th birthday, and she finds out that her parents aren't really her biological parents. While this might be shocking and upsetting to most, this gives Ruby a sense of hope. We learn that she has had a less than ideal childhood - suffering abuse at the hands of her stepfather. Now Ruby is determined to go and find her real mother and father out there. The story is mainly told through the eyes of Ruby, but we do have some jumping timelines and see through the eyes of her biological mother, and even some chapters with Shadow Boy are thrown in. 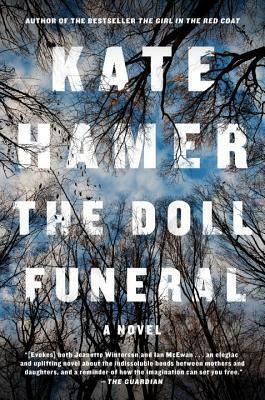 THE DOLL FUNERAL is definitely not a thriller. It had more of the classic fairytale elements present - the evil step parents, an enchanted forest, and her imaginary friend Shadow Boy. A much slower paced novel than her debut, but still beautifully written. Without a doubt, Hamer can write a story with incredible prose and create these complex characters, but this one shouldn't have been presented as a thriller. I agree with my reading buddy, Sam of Clues and Reviews, that this was definitely not marketed properly. However, if you want a story that's character focused and more on the contemporary fiction side with a dash of fantasy, then this is the book for you! Just don't go into it expecting an edge-of-your-seat thriller. If you are looking for a fast-paced thriller, this will not be it. However, if you enjoy a story with supernatural elements that builds slowly, then you would enjoy this one! I gave it a 3.5/5 stars. Big thank you to Melville House for these copies in return for our honest opinions.